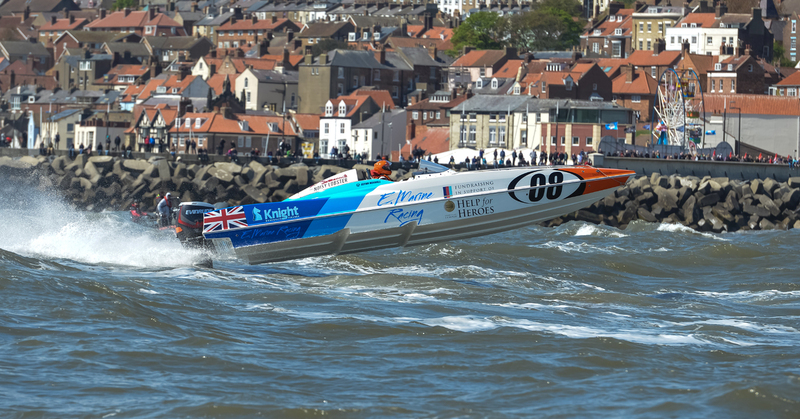 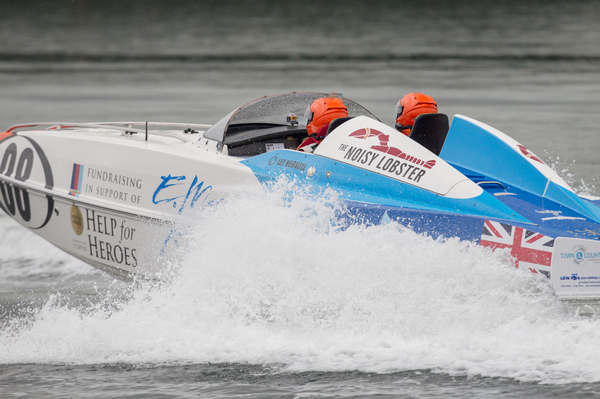 Crewed by Bournemouth-based brothers Lee Norvall and Glynn Norvall, E.Marine Racing will make it's debut in the 2016 P1 SuperStock UK season. 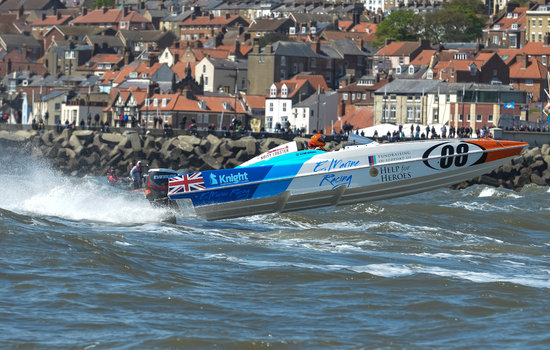 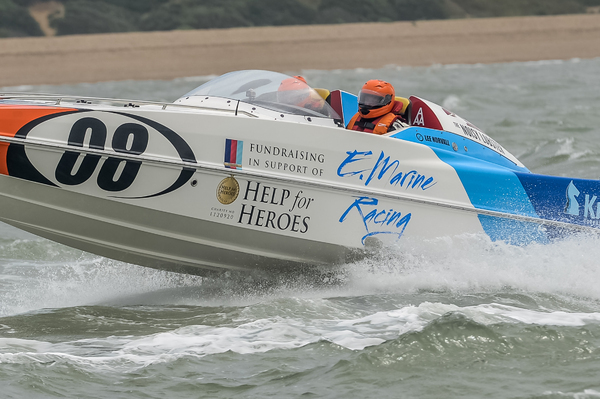 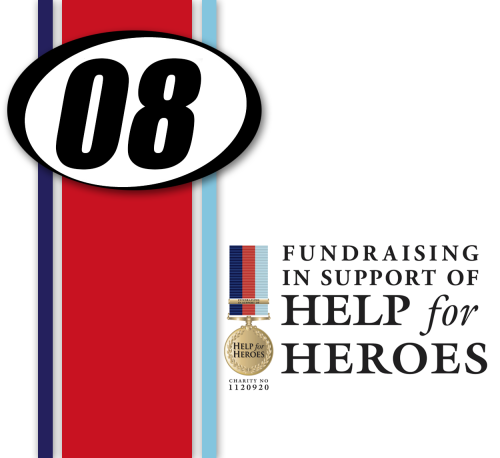 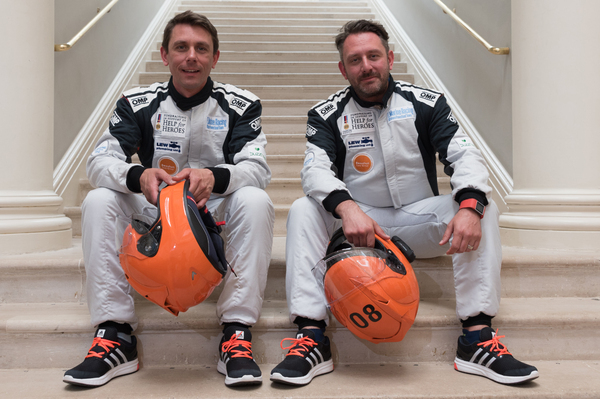 The team has chosen Help for Heroes as its nominated Charity of the Year Partner and will carry the the Help for Heroes name and race at five venues around the country from May to September as part of the one-design, offshore powerboat fleet. 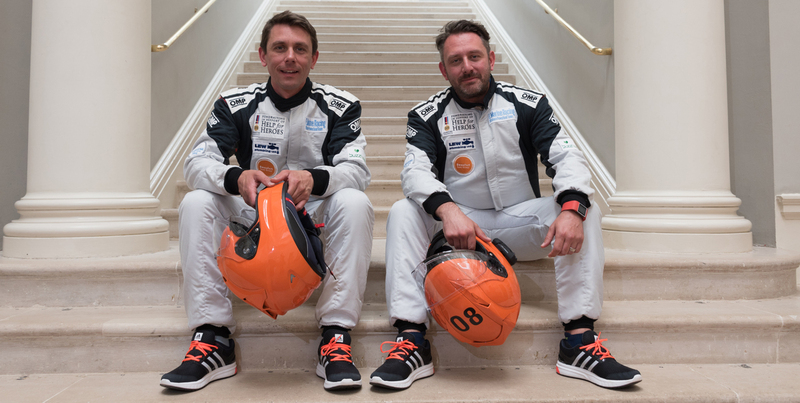 The brothers have been training hard for the upcoming season and it'll be interesting to see what approach the rookies take when taking on the more experienced teams on the start line.